Following a disappointing run with the Wii U, Nintendo is back in full force with the Nintendo Switch. The hybrid console has been flying off of store shelves to the tune of 2.74 million hardware units worldwide in March alone, according the company’s Fiscal 2016 earnings report. 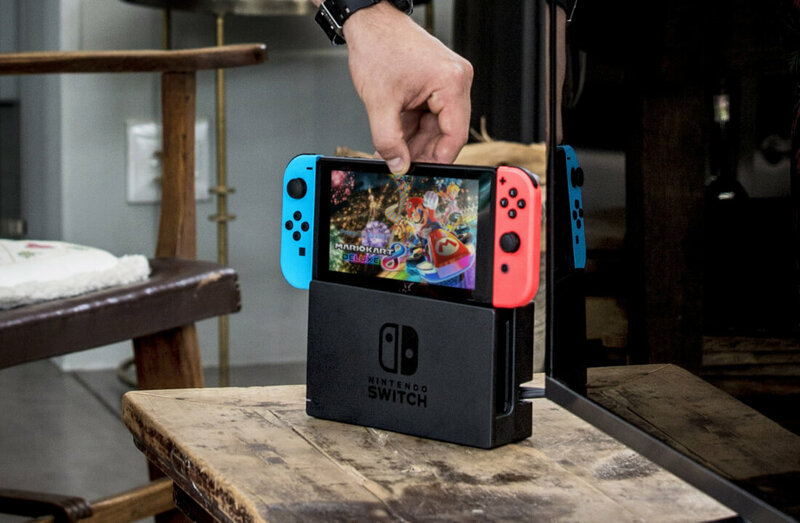 To put that into perspective, the Nintendo Switch sold more hardware in one month than the Wii U did in its first year. Software sales were also off to a strong start with the console’s flagship title, The Legend of Zelda: Breath of the Wild, moving 2.76 million copies worldwide. Overall Switch software volume was 5.46 million units for March, according to Nintendo, and with Mario Kart 8 Deluxe launching tomorrow we can probably expect sales to remain strong throughout the next few months. Nintendo forecasts sales of 10 million units for the current financial year, meaning it expects to have sold around 13 million total by April 2018. By contrast, the Wii sold 13.17 million units during its first year. The Nintendo 3DS managed 7.27 million sales in the fiscal year ending March 31, bringing the number of hardware units sold to a total of 66 million. Software sales for the 3DS were also very strong and clocked in at 55.08 million units helped by titles like Pokémon Sun, Moon and Super Mario Maker. Meanwhile, Nintendo’s foray into smartphone games with titles Super Mario Run and Fire Emblem Heroes have brought in revenue of 24.3 billion yen. Overall, Nintendo reported revenue of 489 billion yen ($4.39 billion) and an operating profit of 29.4 billion yen ($264 million) for its 2016 financial year.